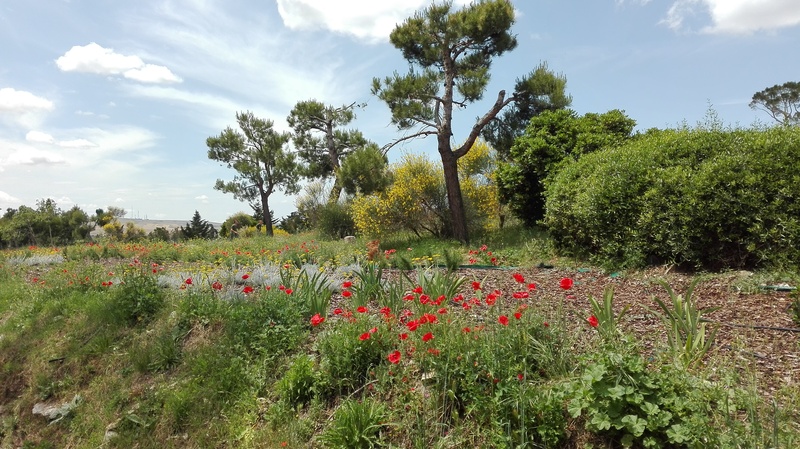 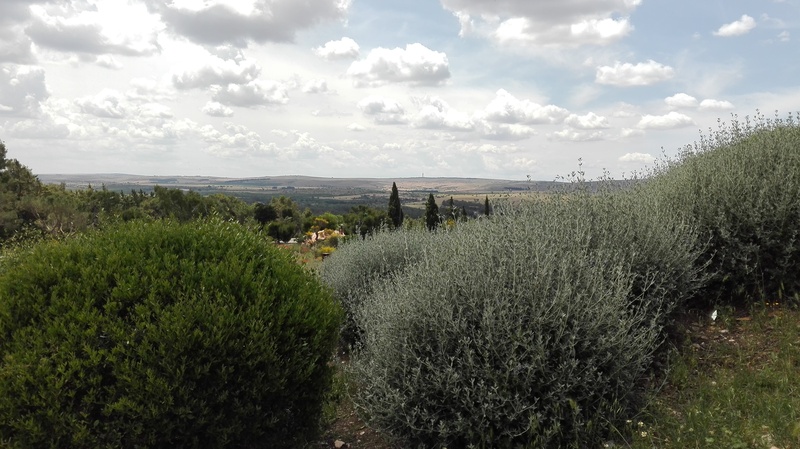 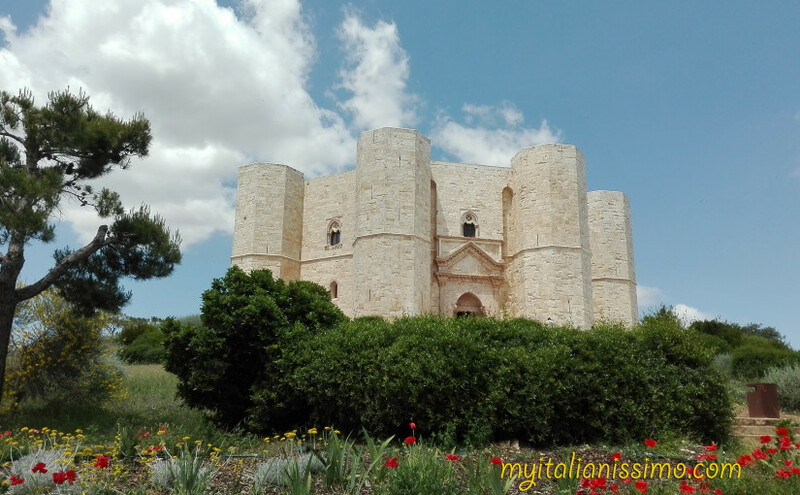 Apulia boasts very rich culture and history, and because of its mild climate, beautiful sea and countryside, with olive groves everywhere, it attracts lots of tourists, especially in the summer. 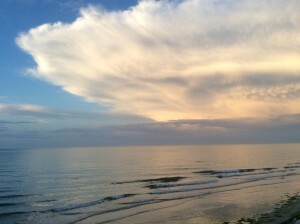 Its beaches can rival those more famous of Italy’s other regions. 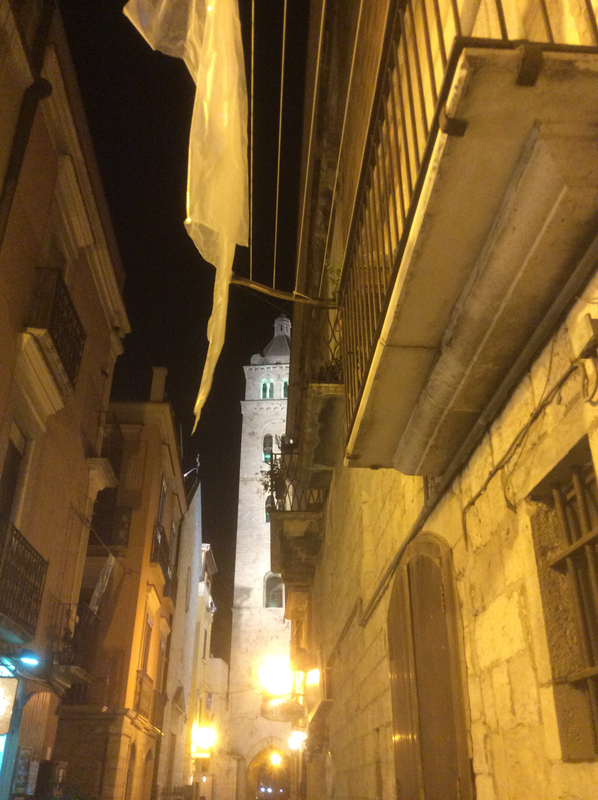 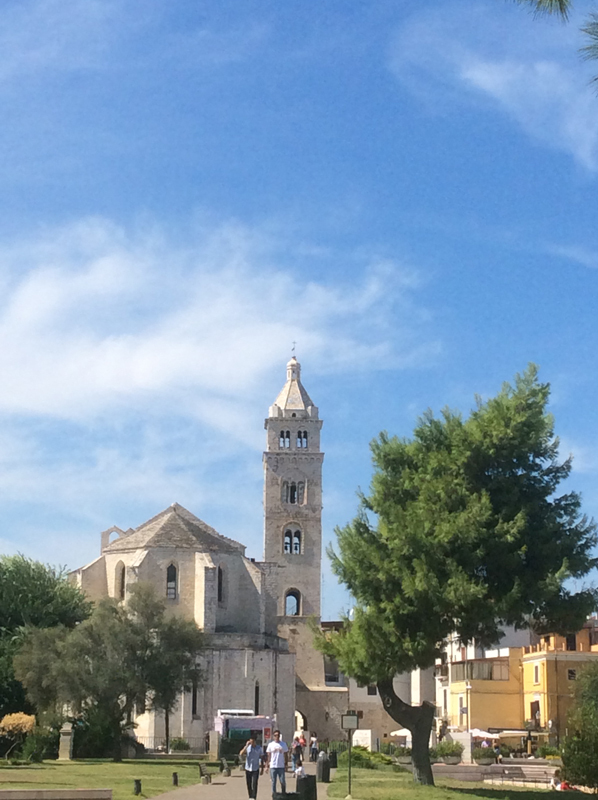 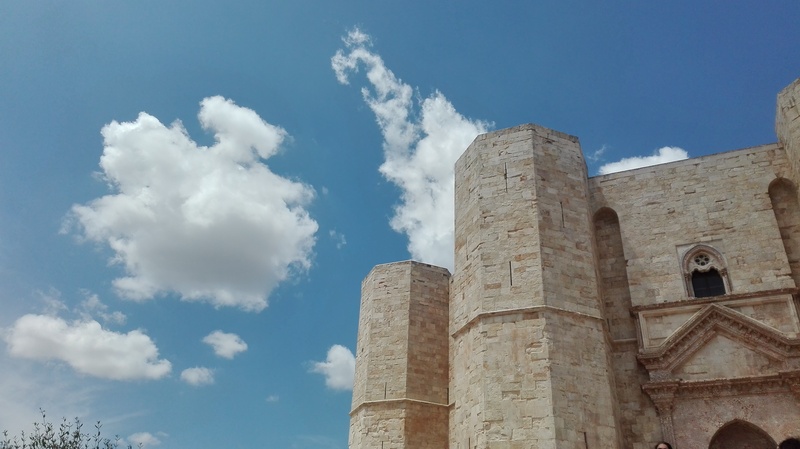 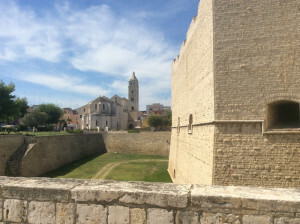 Barletta, a town on the Adriatic coast, is a pleasant place to stay and stroll, and, like some other nearby towns, evokes a day when impressive castles were home to Frederick II (1194-1250), when instead of soaring tall and vulnerable, castles had to be built massive and squat. The beautiful Cathedral of Santa Maria Maggiore, consecrated in 1267, was built on the former Neptune temple site. 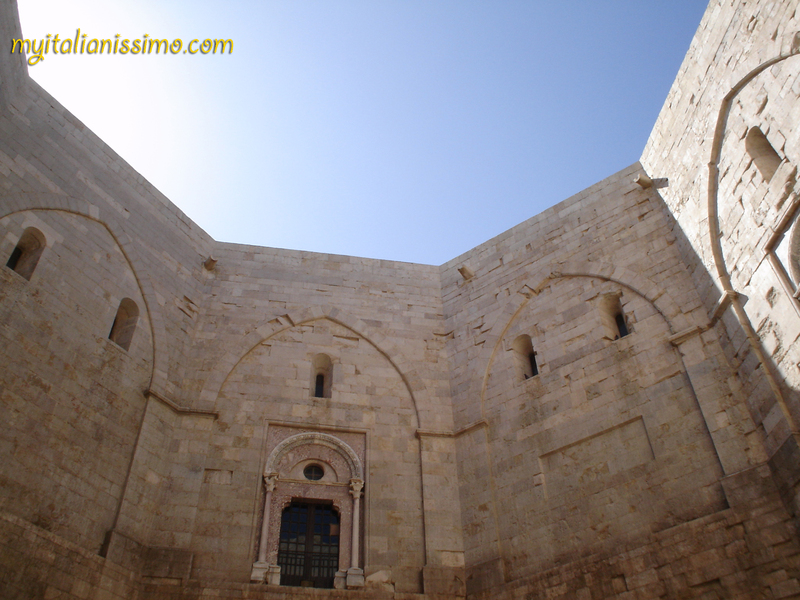 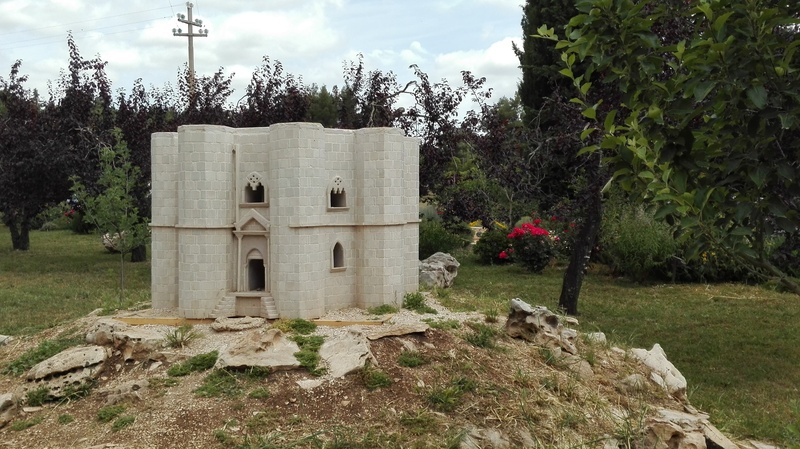 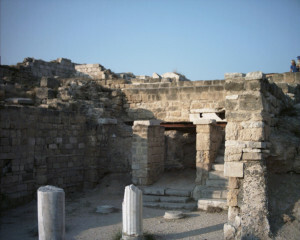 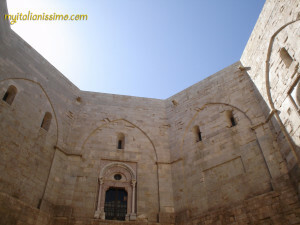 It houses tombs from the 3rd century BC, as well as the remains of 6th and 9th century basilicas. 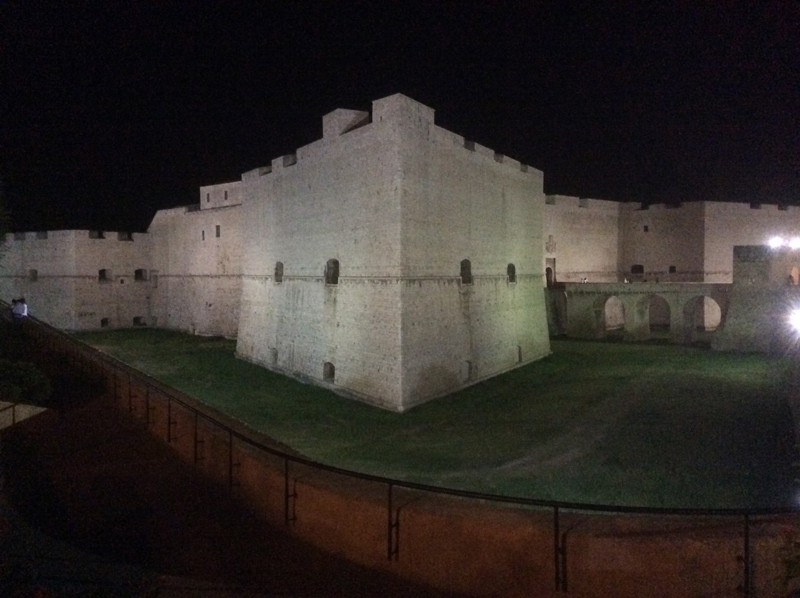 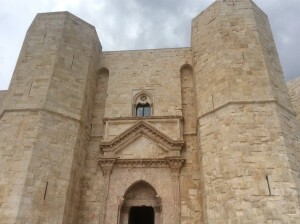 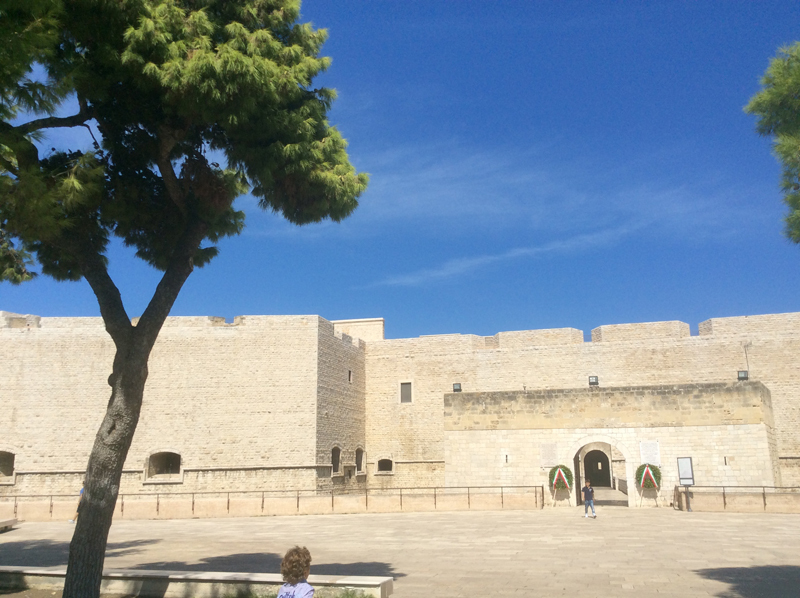 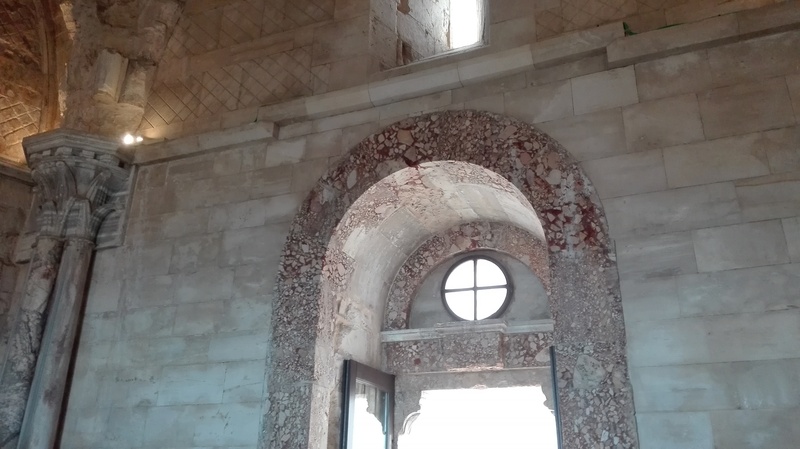 The Castle of Barletta is a must-see. 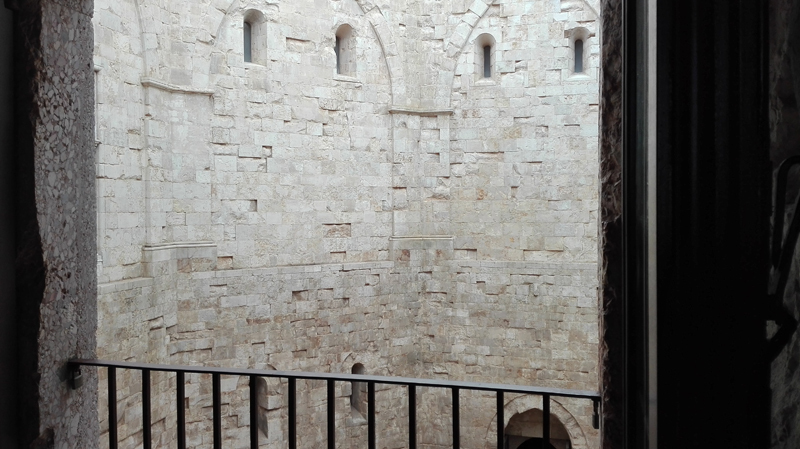 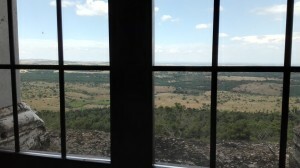 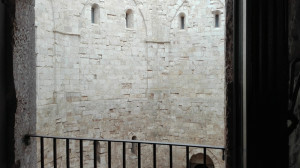 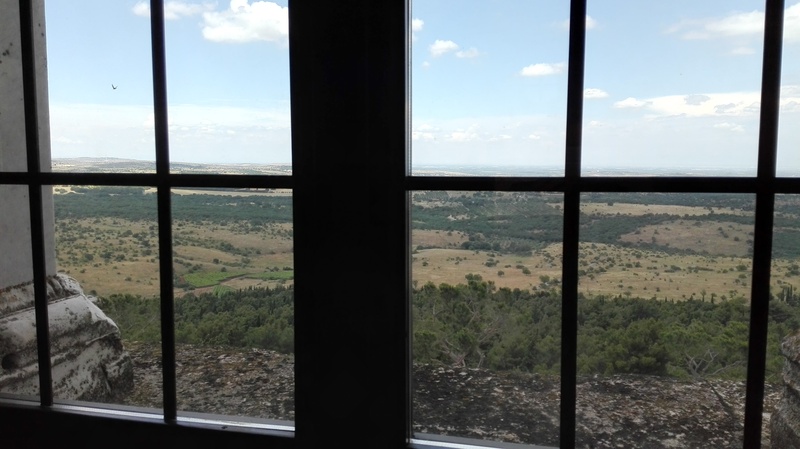 Here, you get gorgeous views and a chance to visit one of the exhibitions held in the castle during the year. Eraclio, the Colossus of Barletta, is a bronze statue of a Roman Emperor (perhaps Theodosius II). 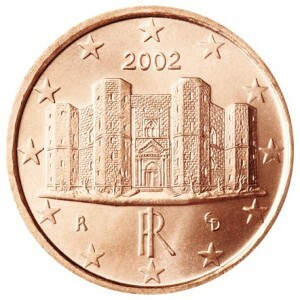 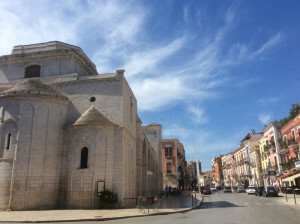 Most likely, FrederickII, who had commissioned excavations in Ravenna (where the statue was discovered in 1231-1232), had it transported to his southern Italian lands. 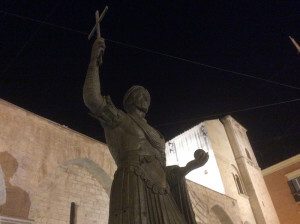 There are several legends saying that the statue washed up on a shore after a Venetian ship sank on its way back from Constantinople in 1204, or was even dropped into the sea because of its weight. 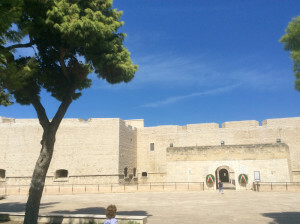 And, according to a local folk story I really like, Eraclio saved the city from the Saracens: he waited for them on the sea shore and pretended he was crying; when asked why, Eraclio answered he was sad, because Barletta’s inhabitants would make fun of him as he was the smallest. 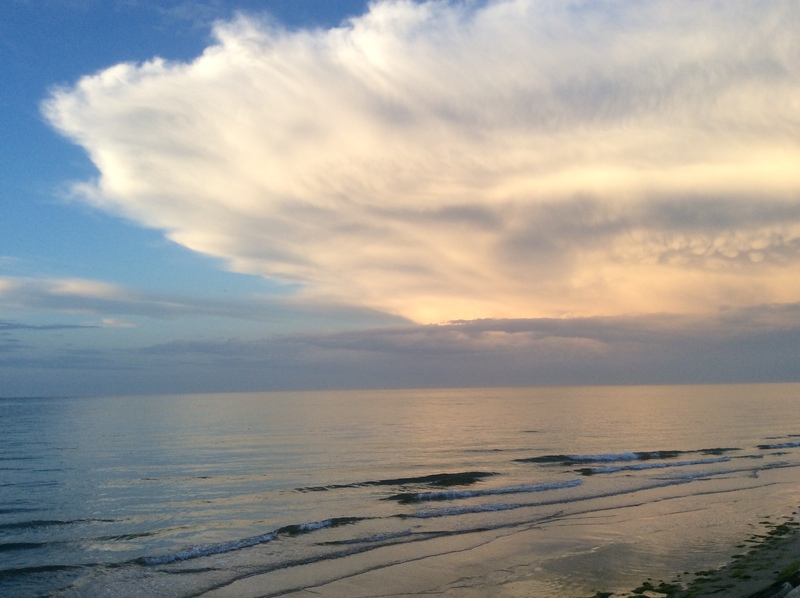 So the Saracens left the coast, fearing to face the giants. 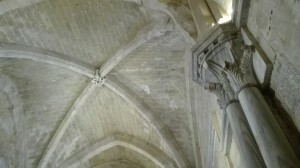 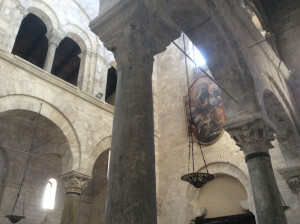 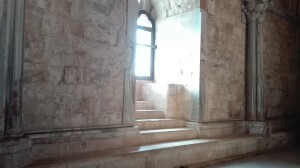 The 12th-century Basilica di San Sepolcro, a Romanesque church with Oriental influences and historic connection with the Holy Land. 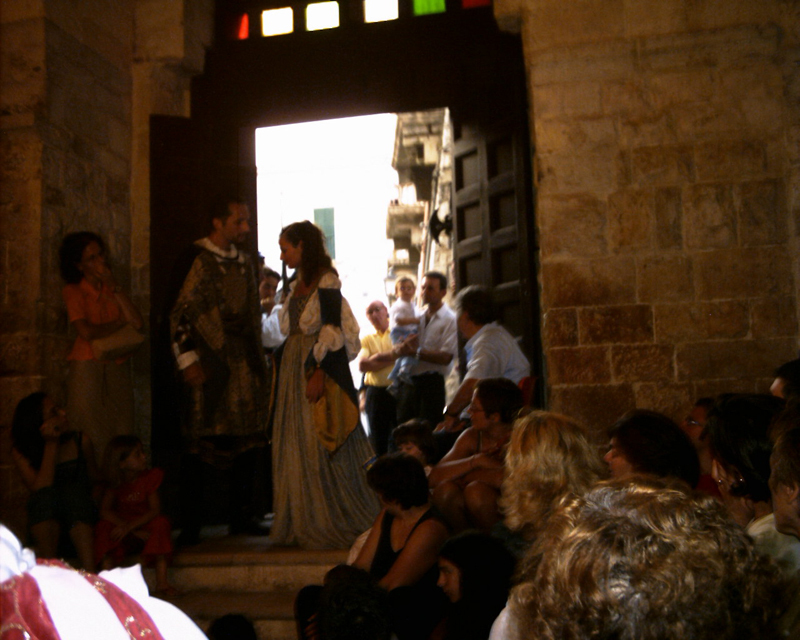 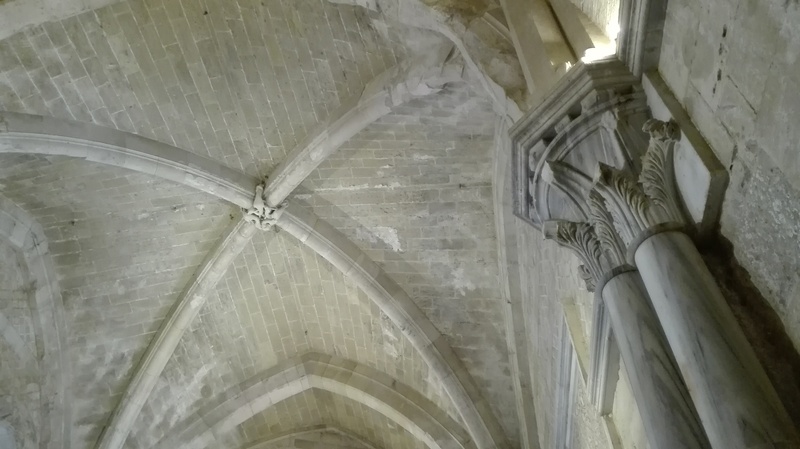 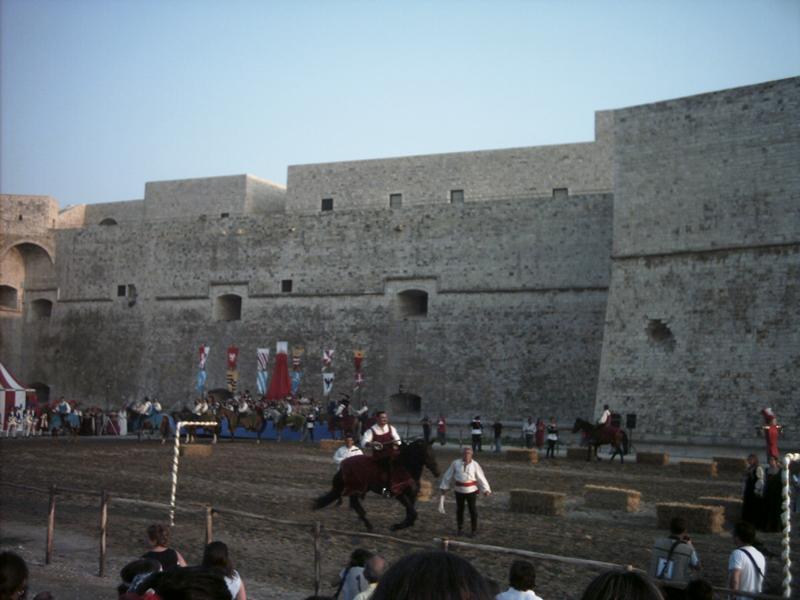 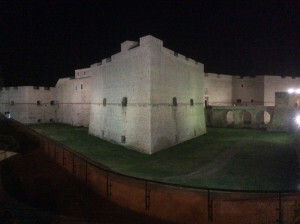 La Disfida di Barletta, in September, recounts some important events, when in 1503 thirteen Italian knights, led by Ettore Fieramosca, challenged and defeated an equal number of French knights. These events were later narrated by an Italian statesman and novelist Massimo d’Azeglio (1798-1866) in his book Ettore Fieramosca o La Disfida di Barletta (1833). 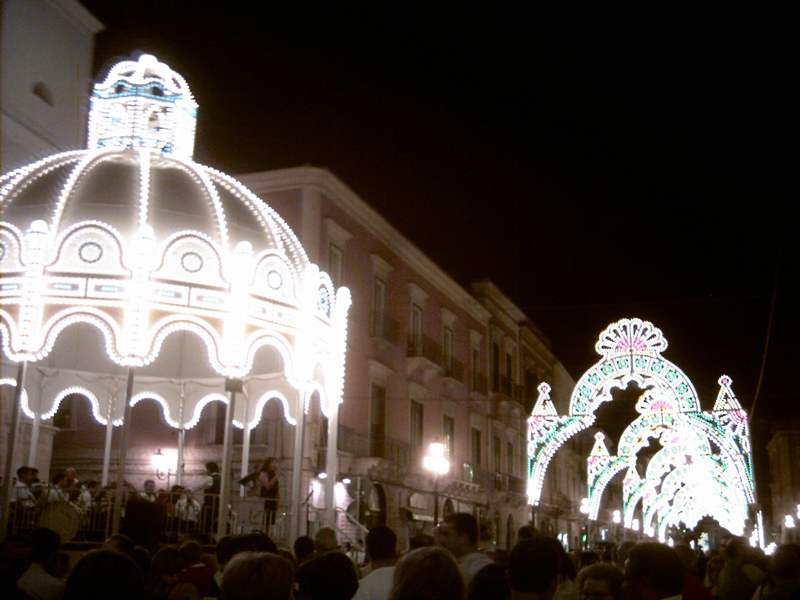 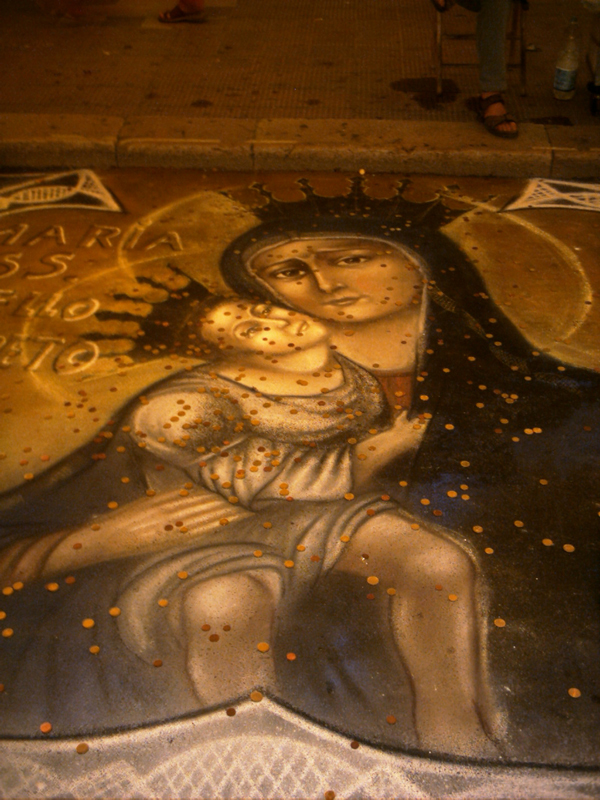 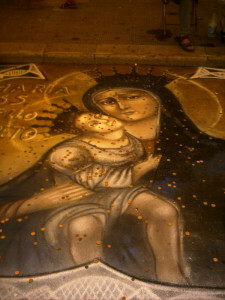 La Festa della Madonna takes place every second Sunday of July. 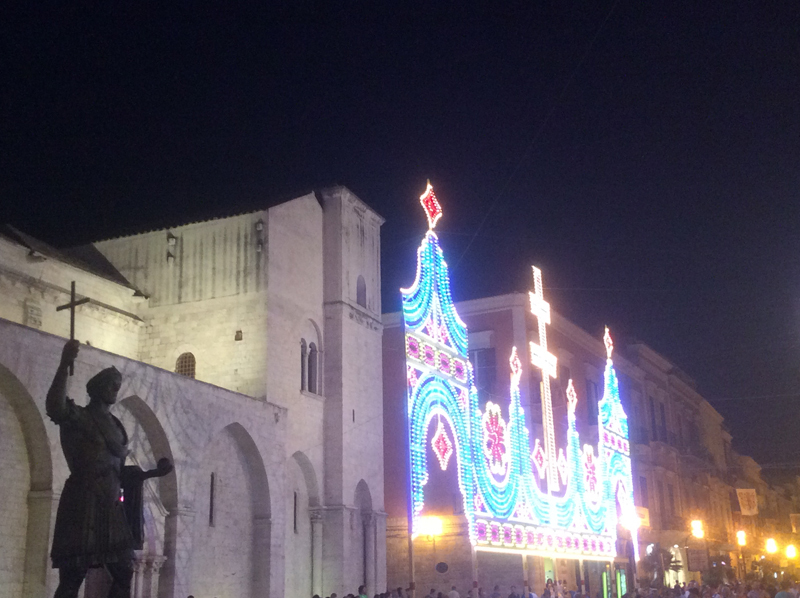 It’s a celebration in honour of the patron saints La Madonna dello Sterpeto and San Ruggero, with decorations and lighting throughout the streets, a religious procession, live brass bands, ‘le bancarelle’ (plenty of stands), street performers, a funfair and a firework display. 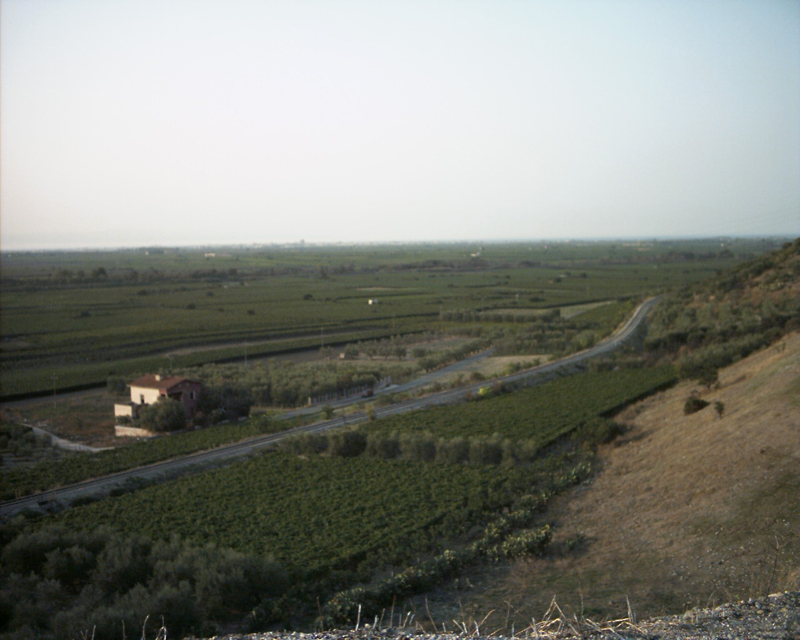 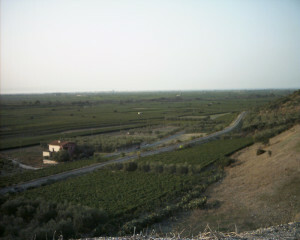 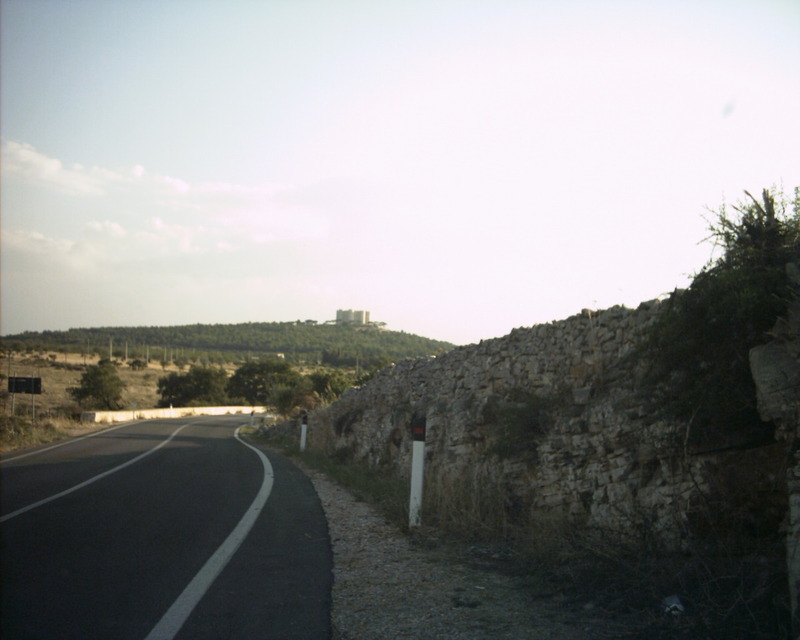 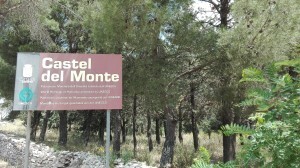 The archaeological site of Canne della Battaglia, 9km southwest from Barletta, where the Battle of Cannae took place on 2 August 216 BC. 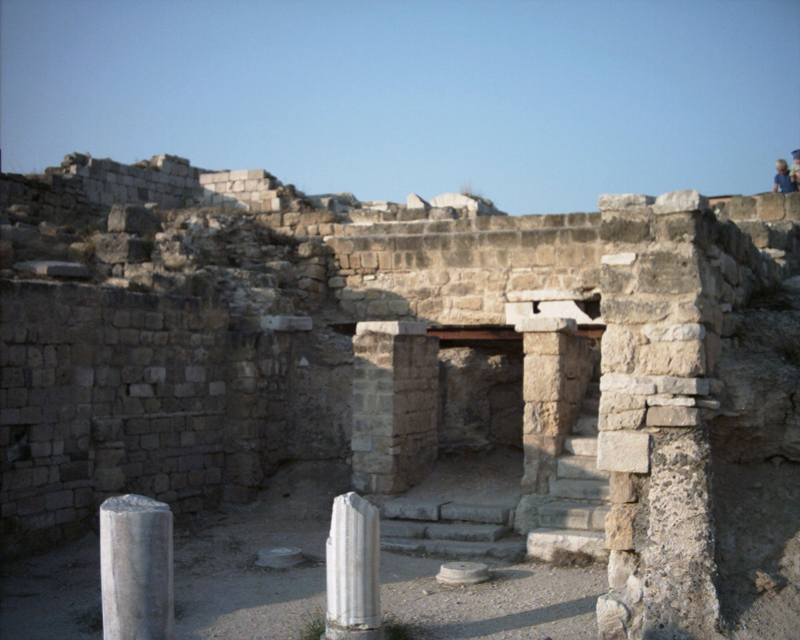 The army of Carthage, under Hannibal, defeated a larger army of the Roman Republic. 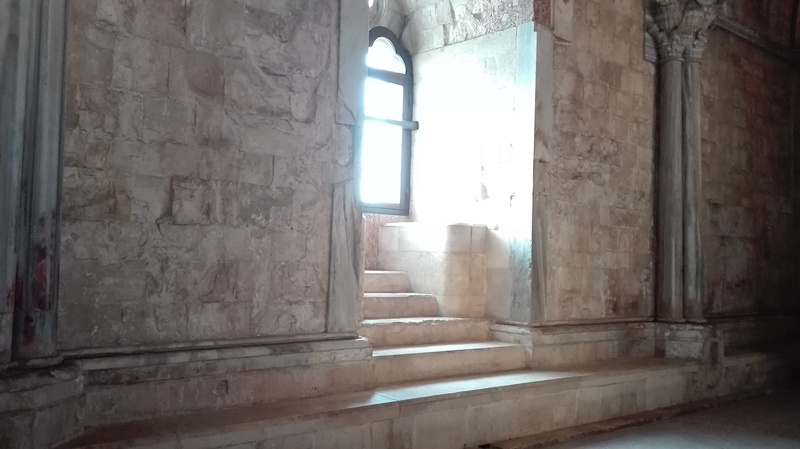 That was one of the worst defeats in Roman history. 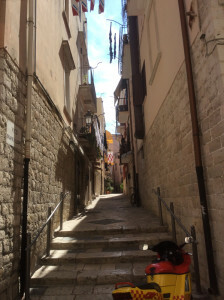 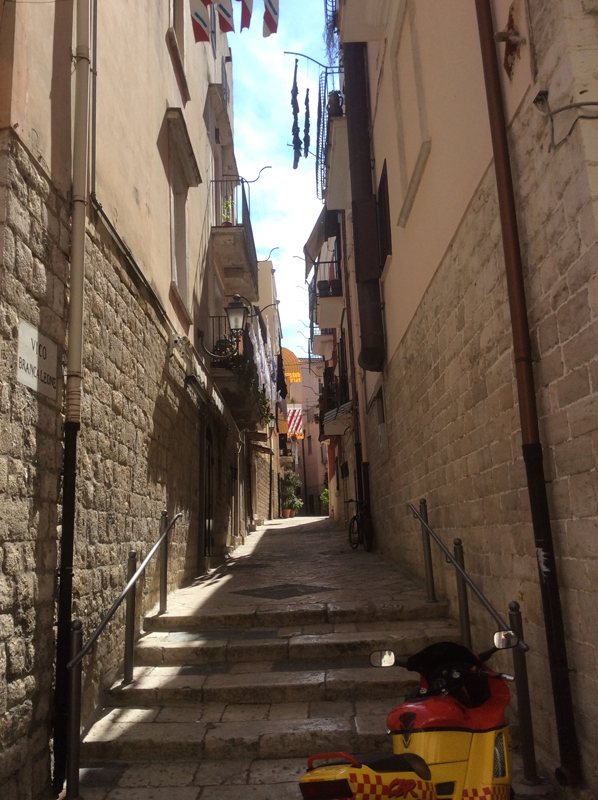 In the afternoon, Barletta’s street life slows as the temperature soars. The town comes back to life in the early evening, the right time to enjoy a treat at one of the numerous cafès. 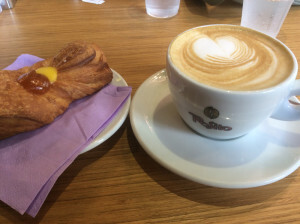 I personally favour Bistrò Daloiso, in piazza Pescheria, and Pasticceria Daloiso, in via Indipendenza, also open in the mornings for a gorgeous breakfast. 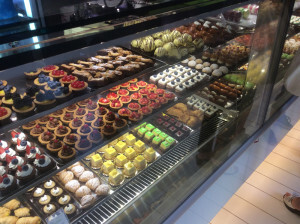 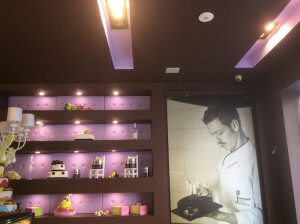 The choice is overwhelming, and the quality is outstanding, pretty much like the background of its founder, a young award-winning pastry chef Antonio Daloiso.